There is just something about sitting down to enjoy your favorite reality TV show. Whether it is a show that requires problem-solving, some kind of challenge, or just bold personalities, a good reality TV show can draw you in. With this list, you are going to get access to the best of the best in reality TV. Be warned though; some of these shows are highly addicting. Also, a lot of these shows are multiple seasons in, so that means binge-watching to catch up. So get your comfiest pair of sweats on, your favorite snack, and pick one of these reality TV shows to start! For even more media related lists, make sure you visit our list of the best TV shows and best documentaries. With all of these lists, you will be set for the foreseeable future on good shows and movies to watch. About Show: The Top Chef series is a supercharged reality cooking show. In the show, chef contestants will have to complete a variety of different cooking challenges. These challenges will determine which chefs stay, and which go home. This continues until there is only one chef left to claim the 6 figure grand prize. Top Chef is an ideal reality show for foodies, wannabe chefs, and anyone who enjoys seeing creativity under pressure. About Show: The Bachelor follows an eligible bachelor looking for love among female candidates. In the first episode, a pool of potential mates is introduced to the lucky bachelor. As the season progresses though, women are gradually eliminated by not receiving a rose from the bachelor. At the conclusion of the season, the bachelor must decide whether he is going to propose to one of the two remaining contestants. The Bachelor is great for those who enjoy matchmaking and behind the scenes drama. 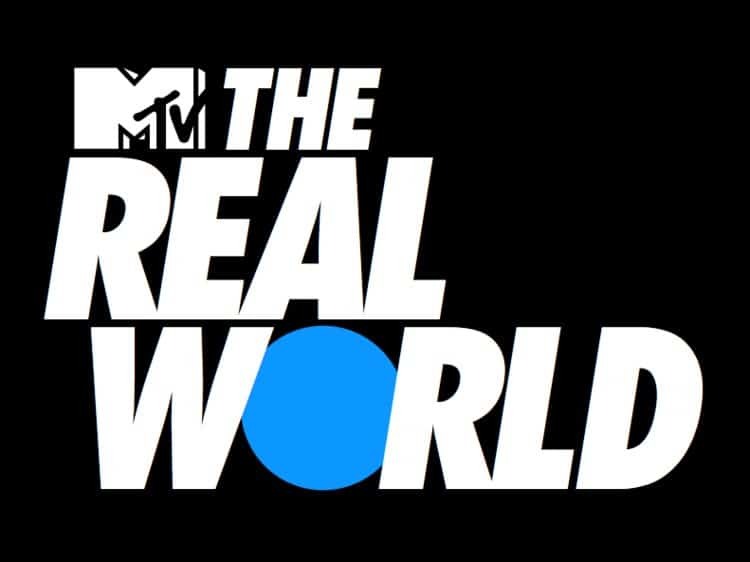 About Show: The Real World is the longest-running program in MTV history. It is also often mentioned as the forerunner of today’s many reality television shows. In each season of the Real World, a small group of young adults lives together in a major city. These strangers consist of a broad diversity of backgrounds, lifestyles, and beliefs. All of this combines to make for some very entertaining reality TV. 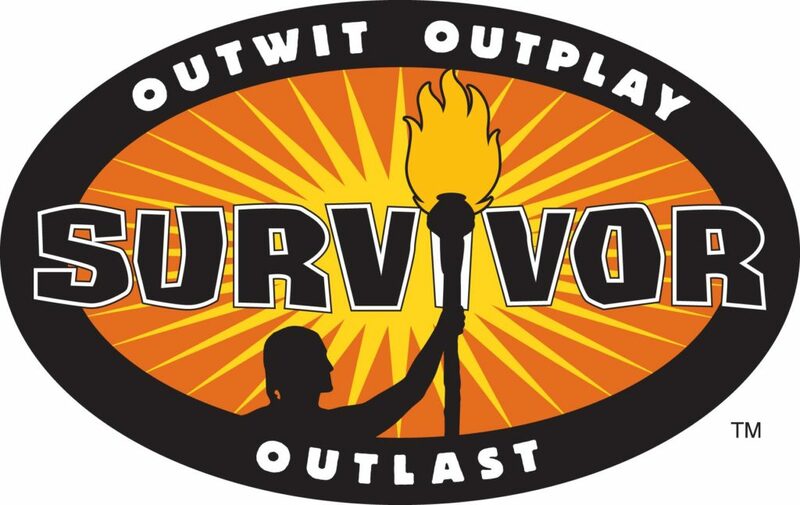 About Show: If you are looking for an all out reality game show, Survivor is an excellent option. The game starts with multiple groups of people being stranded in a remote area. Each group must first learn to survive on their own, while at the same time competing against the other groups in challenges. When teams lose a challenge, they must vote off one of their tribe members. With tribes mixing, immunity idols, and more, the game continues until there is only one survivor left to claim 1 million dollars. For those who enjoy strategy and alliances, Survivor is an ideal reality show. 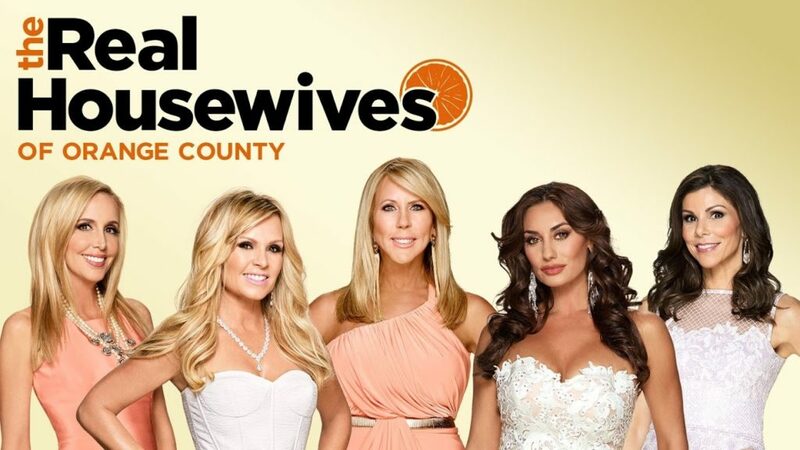 About Show: The Real Housewives of Orange County is the original real housewives shows. It is the show that laid the foundation for all of the other Real Housewives’ spinoffs. The show features a handful of well-to-do housewives with large personalities and a flair for the dramatic. This is an excellent show for those who enjoy drama and seeing how the other half lives. About Show: For dancers and those who think they can dance, Dancing with the Stars makes for entertaining television. The show starts with the pairing up of celebrities with professional dance partners. From here the pairs will perform choreographed dance routines in hopes of winning over both the judges and the audience. Partners with the lowest scores from the judges and the fewest audience votes are sent home until only the winning pair remains. About Show: With bold personalities and a family that is well known and idolized by many, Keeping Up With the Kardashians is reality TV at its finest. With so many strong characters as well, the show elicits very strong opinions one way or the other by viewers. The show is going to follow the everyday lives of the members of the Kardashian family. From the inner family turmoil to moments that only true family can have, this is one show that continues to surprise. About Show: If you enjoy modeling shows, Project Runway is going to be for you. The show follows a group of fashion designers as they must complete a series of fashion challenges. Both judges and fans of the show will be able to weigh in on the creations to help crown a winning designer. This reality show will give you a look behind the scenes as the cutthroat fashion industry, as well as new up and coming designers. About Show: Do you have an idea that you think could be worth millions? This is the basis behind the show Shark Tank. Real people come before a panel of successful entrepreneur business owners and must pitch their idea. If the entrepreneurs (sharks) like it, they will look to make a real dollar deal investment to partner with the person pitching the idea. Things can get heated sometimes as the sharks fight against each other to secure the partnership. 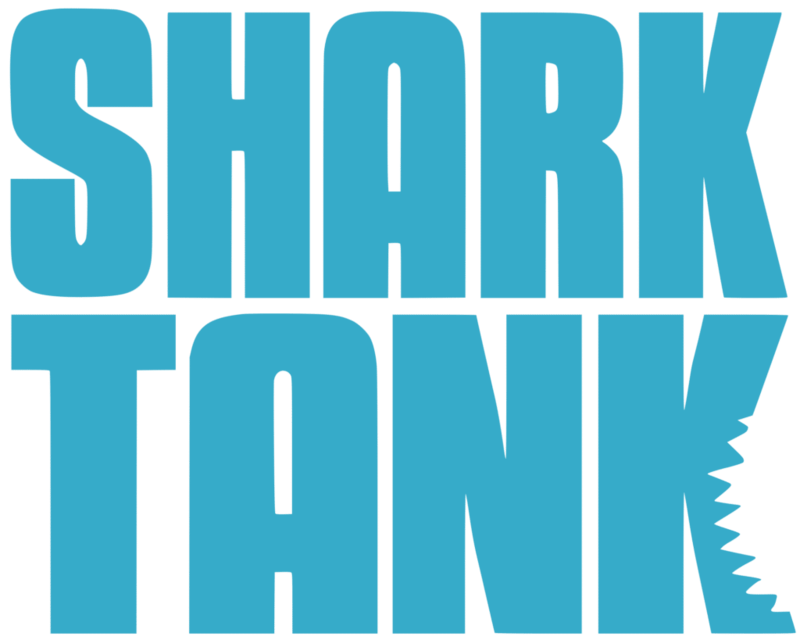 Shark Tank offers a wide range of products and companies, and is a must watch for anyone that enjoys inventions and entrepreneurship. About Show: The Great British Bake Off took the food show world by storm. With excellent judges, competitions, and more, this is a baking show that is worth the watch. Contestants must bake different cakes, tarts, bread, and more. Judges will then rate the finished baked goods. With a high viewer rating, this is one cooking/baking show that is definitely worth the watch. And, who knows? Maybe you will want to try out one of the baking recipes as well after watching the show. If you do decide to, make sure to check out our list of the best cooking tools. 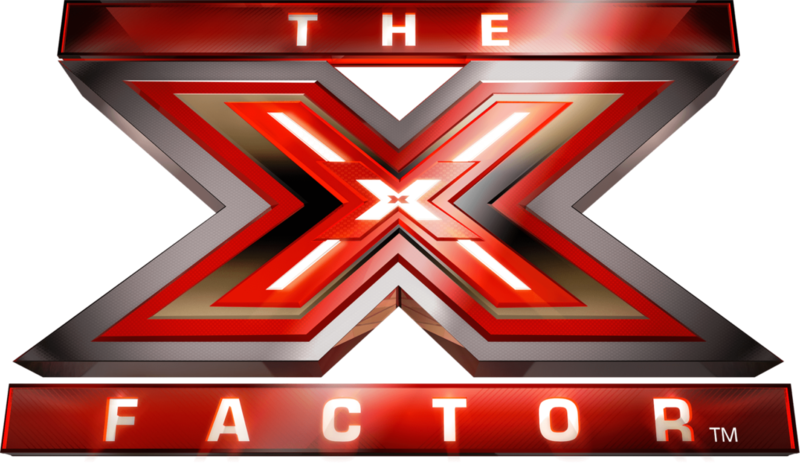 About Show: With both a US and UK version, The X Factor features incredible acts, as well as some not so incredible acts. Both will have you enjoying the show though as you marvel at some and get a good laugh out of others. The show highlights the talent that ordinary everyday people are able to display. Another highlight of the show is the judges. With witty banter between the judges, they are as much of the entertainment as the contestants. About Show: There is a reason that Alaska king crab is so expensive, it because it is so difficult to catch. This reality show is going to follow several boats and their crews as the trap and catch Alaskan king crab in the rough waters of the Bering Sea. Risking life and limb, the crews on the Deadliest Catch are entertaining to watch as you appreciate the difficulty of their task. Also, with the unique personalities of the captains and crews aboard the ships, there is a personal connection that viewers are able to form as well. About Show: Sometimes it is hard for CEO’s of big companies to appreciate what their employees go through daily. Undercover Boss is going to allow big bosses to disguise themselves and work right along with their employees. With employees not knowing it is their boss working with them, they can be open and real. The experience is usually an eye-opening one for bosses and leads to positive company growth. At the end of the show, it is always fun to see the reactions of the final reveal as well. About Show: Big Brother features a group of contestants that all live in a house that is under 24-hour camera surveillance. All of the drama, challenges, and everything else that happens in the house is open to viewers. This is going to allow a look into human nature like never before. Also, with the show picking a variety of different personalities, there is sure to be some interesting clashes along the way. One by one house guests are evicted by the other contestants until the last man or woman is standing. With the winner receiving $500,000, the stakes are high, and anything can happen. About Show: Impractical Jokers is a show about four ordinary guys that taking daring each other to a whole new level. In each episode, the four friends must complete challenges that range from outrageous to downright awkward. And for the kicker, whoever is deemed the worst at the dares, must face a punishment challenge. If you enjoy having a good laugh at someone else’s expense, Impractical Jokers will provide that and more. 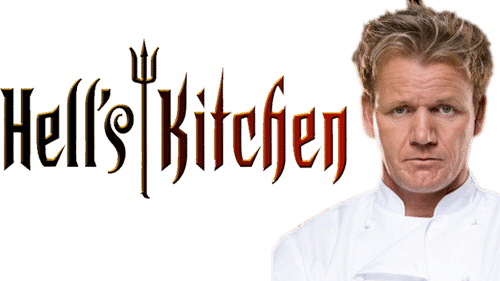 About Show: Hell’s Kitchen is going to crank up the heat and pressure as chefs compete against each other in different cooking challenges. As they compete against each other, they are going to be judged by world-renowned Chef, Gordon Ramsey. Week after week the contestants must complete rigorous culinary challenges that will test the talents and commitment of each chef. As the show continues, contestants will continue to be asked to leave until only one remains to claim the prize of best chef. The show’s winner will receive $250,000 and a top chef position at a world-class restaurant. About Show: 90 Day Fiancé is going to take wedding engagements to a whole new level. 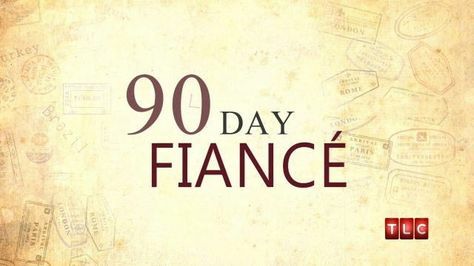 On a 90-day fiancé visa, couples must decide whether they will get married or call off the engagement and say goodbye. With real couples lives on display, the stakes are incredibly high. Viewers will get a look into the “world of international dating and matrimony” like never before. So if you enjoy love stories or are just intrigued by the premise of a 90-day fiancé, give this show a watch. About Show: Jonathan and Drew Scott are identical twins, but they are also the “Property Brothers.” While one brother handles the real estate side of things, the other takes care of the home renovations. In the show, new home buyers put their trust in Jonathan and Drew as they help them buy and then renovate their new home. Turning older homes into dream homes, Proper Brothers is an excellent home rehab show. Be warned though; you may be inspired to start a home renovation project yourself after watching. About Show: The second Real Housewives show on this list, this show is just as worthy to be on this list. As the name gives away, this show is going to center around housewives that live in New York City. The show centered in the Big Apple features equally big personalities. The show features wives that are well to do mom’s, socialites, businesswoman, and more. If you love drama as well as personal growth, look no further than the Real Housewives of New York City. About Show: If you enjoy sports, get ready to be amazed by All or Nothing. This reality show is going to allow viewers a look behind the scenes into different sports teams. Teams like Manchester City, the Dallas Cowboys, the All Blacks, and more are open to the public like never before. 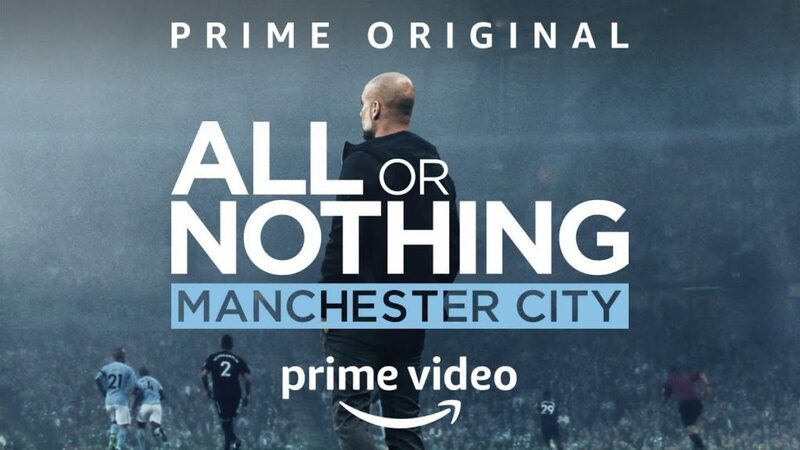 From the ups and downs of a season to the unique personalities of players, coaches, and owners, All or Nothing is an excellent watch. Even if you aren’t the biggest sports fan, you will still be able to appreciate the quality and entertainment of this show. About Show: Chopped is a Food Network show that is enjoyed by many. The show features chefs that must compete against each other to prepare a fantastic three-course meal that consists of an appetizer, entree, and dessert. There is a catch though; the chefs don’t know what the ingredients are going to be until minutes before. And, regardless of how off the wall the ingredients may be, they must find a way to incorporate them into the meal. This is going to lead to some unique and impressive creations from the contestants. About Show: You don’t have to be world famous to have talent, and America’s Got Talent is going to highlight that truth. This reality TV show is going to feature regular people that have extraordinary talents. Acts on the show are going to consist of singers, comedians, dancers, and so much more. Along with great acts, the judges also bring a level of entertainment to the show as well. So if you enjoy live performances and being amazed by “ordinary” people’s talents, this is the show for you. About Show: The Voice features singers hoping to make it big in the music world. 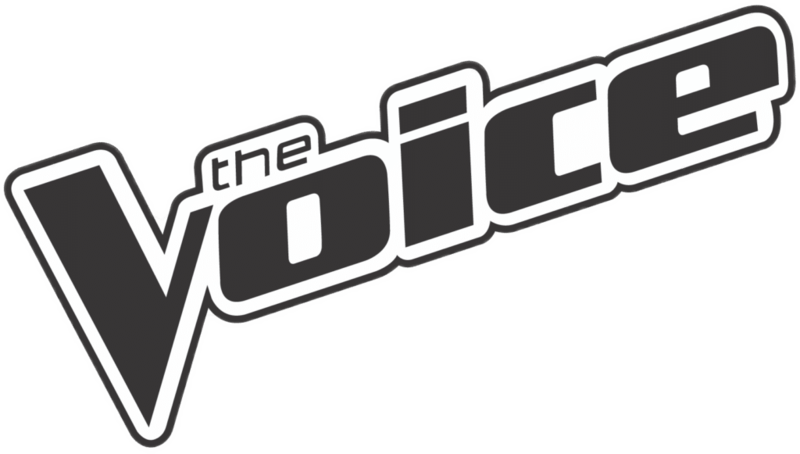 In the beginning, singers will audition in hopes of being chosen by one of the celebrity coaches. Once selected, they must work through five stages of the competition in hopes of winning it all. As they go through each stage though, their celebrity coach will be helping them out. The Voice is an ideal reality show for music lovers and those who enjoy underdog comebacks. About Show: The Amazing Race features two-person teams that are going to compete in a series of challenges as they race around the world for just under a month. The race consists of separate challenges and destinations around the world. Contestants will ‘race’ each other from location to location with slower teams becoming eliminated as the challenges progress. The first team to arrive at the final location wins $1 million. The Amazing Race is a sure pick for those who are competitive and enjoy seeing diverse parts of the world. About Show: House Hunters will follow around buyers (and their realtors) who are in search of a new home. In each episode, three different houses are highlighted for the potential buyer. By the end of the show, the buyer must decide which house is best for them. What makes House Hunters great is the variety that they offer. With different budgets, locations, and buyer needs, you will be able to see real estate from all over. Each show also ends with a satisfying follow up with the buyers a few months down the line after their purchase. And, for even more house hunting, make sure to check out House Hunters International as well. Whether we like to admit it or not, reality shows can be very entertaining. Especially with all of the options listed above! So whether you openly advertise your love of reality TV or are trying to keep it on the down low, we won’t tell if you happen to binge watch a few of these shows. If you are planning on binge watching some of these shows, make sure you visit our list of the best streaming sites. These sites will allow you to find the best places to watch and enjoy your favorite shows. 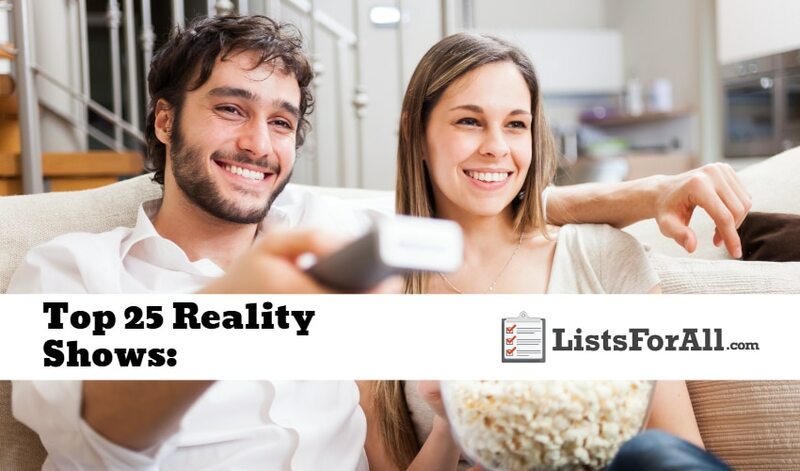 Do you have a favorite reality TV show that you think should’ve made this list? If so, please comment below so that we can check it out.